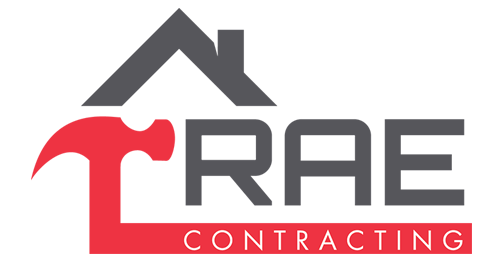 Thank you for visiting the RAE Contracting website. We provide Billings, MT area residents with installation and replacement services for roofs, siding, gutters, fascia and soffits. If you have any questions about our work, call us or fill out the contact form below. We look forward to making sure your home’s exterior remains in top condition.